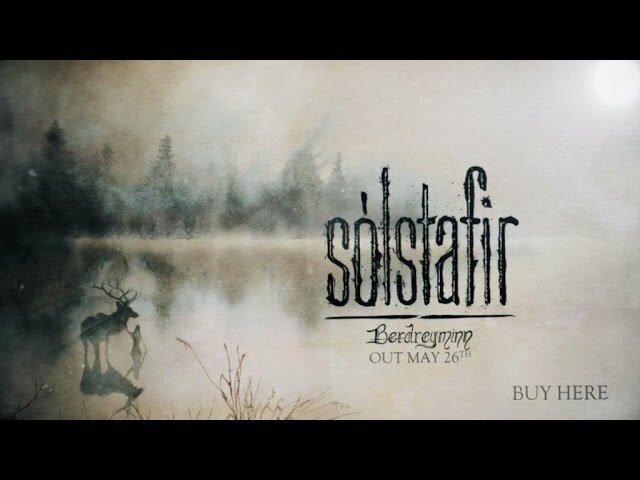 The album has the same distinctive sound that makes each Sólstafir release unique in its own way. It has a rounded feel; it’s catchy and accessible, with hooks that will stay with you for weeks. It took a few listens but this album is definitely a worthy successor to the masterful Ótta, but it’s not Ótta 2. My album of the year so far by a mile.